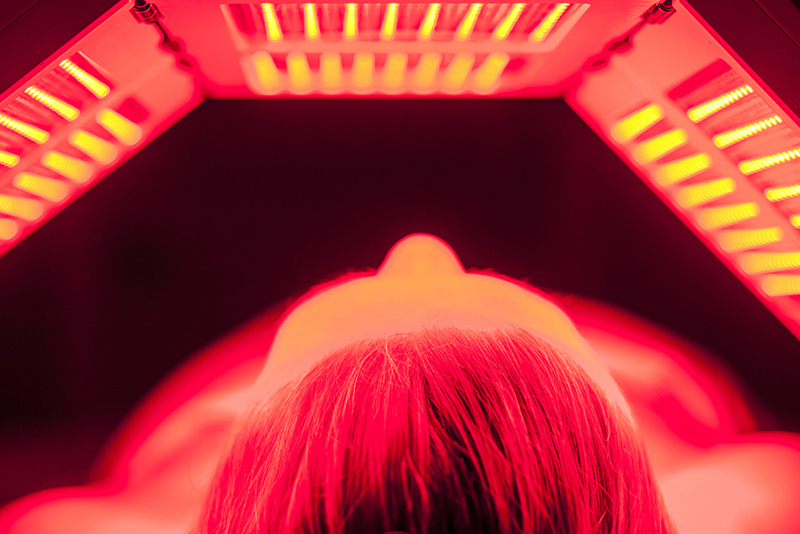 Studies show that regular LED light therapy treatments can produce long-term results. With our monthly membership, you can book unlimited LED 30 minute a-la-carte treatments for half the price. As part of your membership you will also receive 10% off all LED facials and LED-enhancing products.